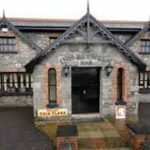 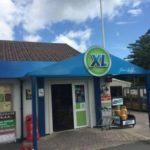 We have the highest level of customer satisfaction because of our commitment to quality and professional services in Tralee. 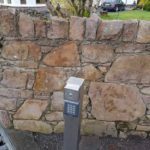 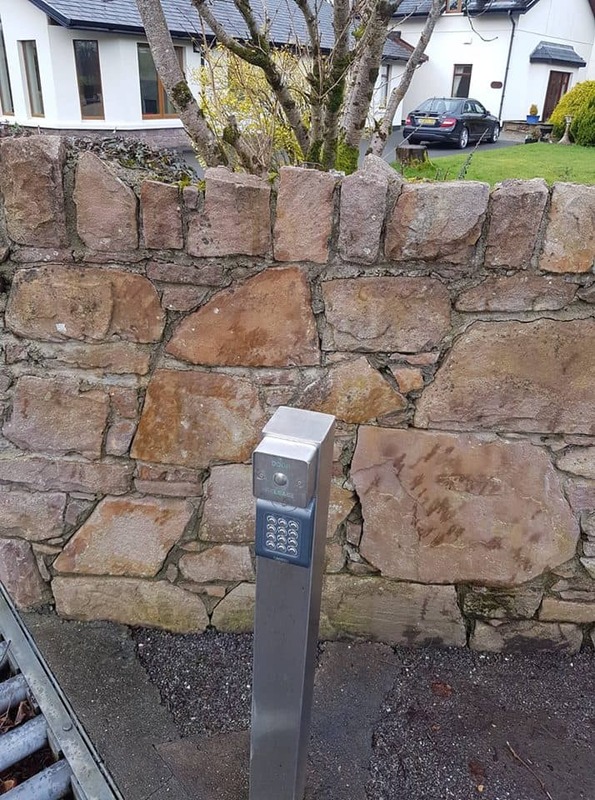 Automatic & Electric Gate, Swing Steel & Sliding Gates, & Remote Control Access Systems in Tralee. 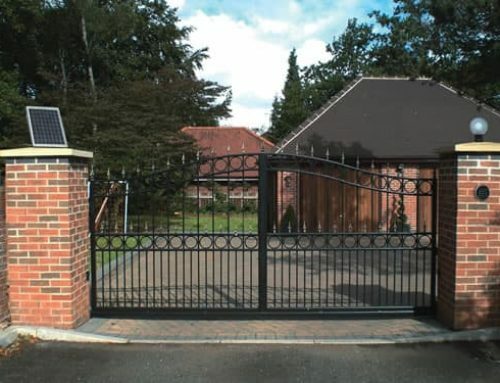 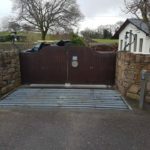 Electric Gates Repaired and Serviced – Any type of electric gates. 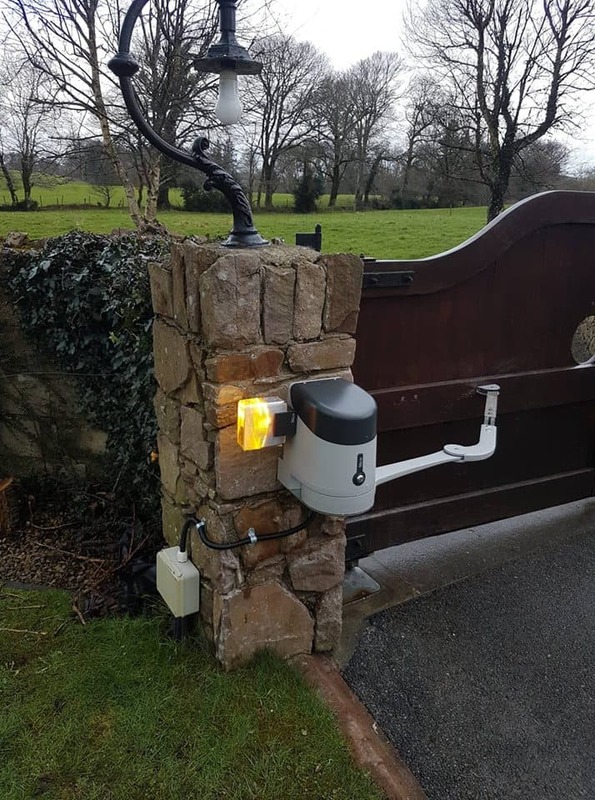 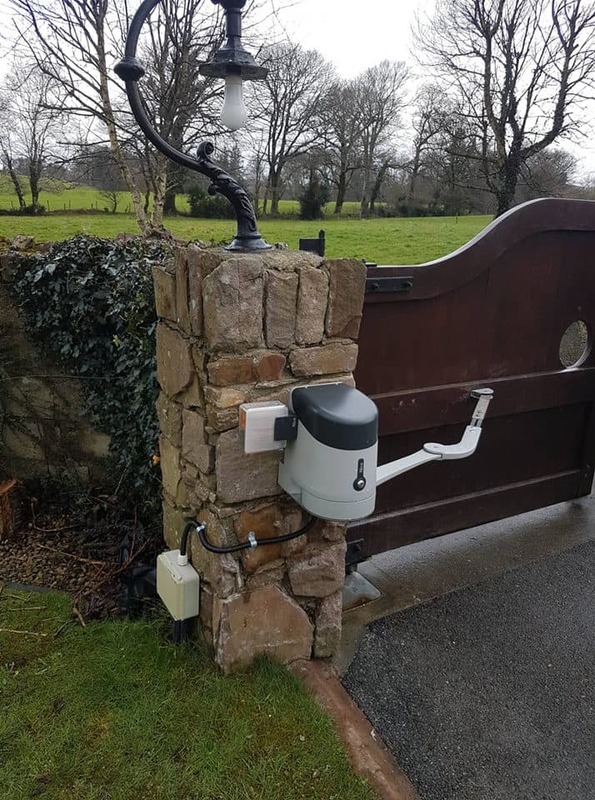 Automatic Electric Gates Installed Serviced and Maintained in Co. Tralee. 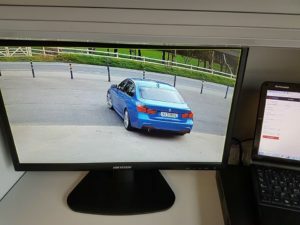 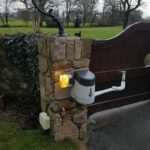 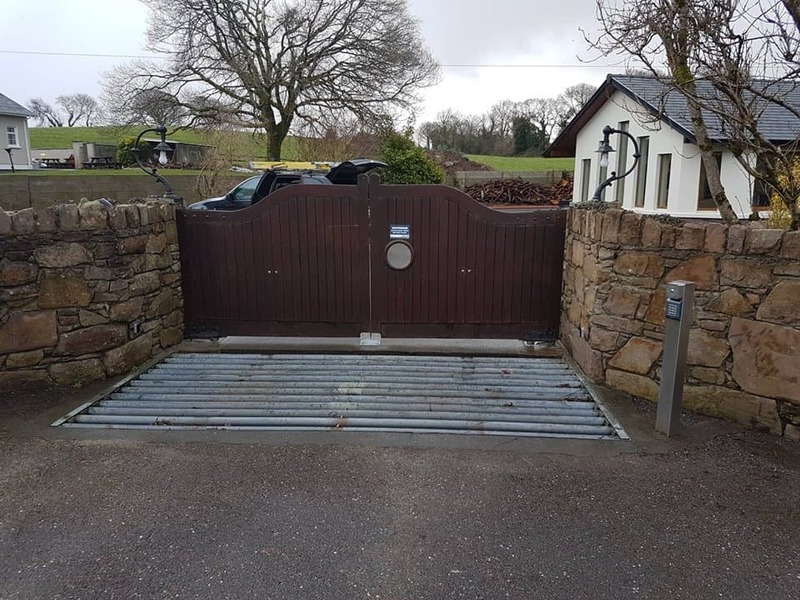 We install electric gates for the following: Electric Gates in Tralee,Gate Automation, Sliding Electric Gates, Solar Powered Electric Gates, Wooden Electric Gates, Electric Gates for Industrial Estates, Electric Gates for Apartments, Commercial Electric Gates, Apartment Security Gates,Access Automation and Gates, Motorised Gates, Motorised Gate Repairs, Swing Gate Automation and Residential Electric Gates. 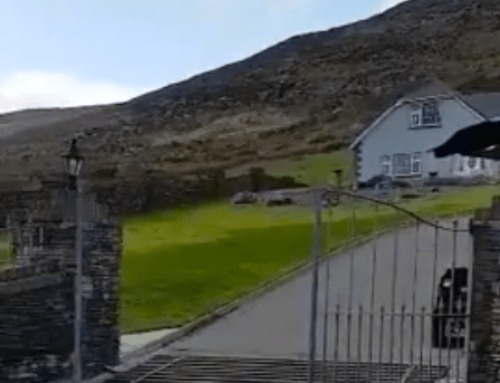 Electric Gate Maintenance and Electric Gate Repairs in Tralee.